I was so excited when I learned I was going to be part of the Vocalpoint Instyler program! 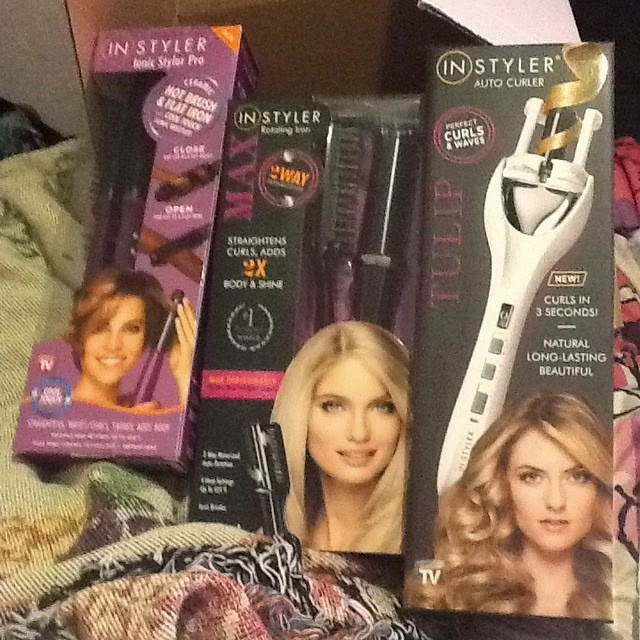 As part of this program, I was given the chance to review 3 AWESOME styling tools from InStyler! MAX 2-way Rotating Iron and the Ionic Styler Pro! Curling your hair has never been so fast and easy. With the tap of a button, you can have perfect curls and waves every time. With the unique open barrel design of the TULIP, your hair is visible and exposed at all times, preventing hair from getting tangled in the unit. The Tulip Auto Curler is great for soft curls, beachy waves and Striking tight curls. The MAX retails for $99.99 and is available in colors of black, pink or purple and the sizes of 1 and 1/4 inch for longer hair and 3/4 inch for shorter hair. Ceramic hot brush and flat iron with cool touch ionic bristles and dual ionic ceramic technology. Hot Brush for smoothing and ceramic flat iron for straightening All in one! 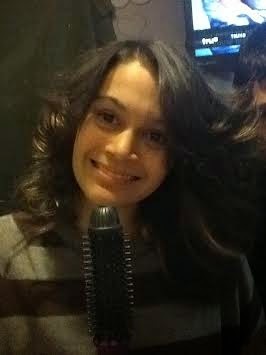 My daughter likes the Ionic Styler Pro the best! She has used it every day since I have received them in the mail! The great folks from Instyler and VocalPoint have a great deal for you "my readers" until Jan 31st of 2015 ~You can Visit http://rsvpinstyler.com/ and enter the code SAVE30 for the 30% discount on the line of InStyler tools. This code is good for up to 2 tools!! These tools would make a great gift for any teenager this Holiday Season! With this code you can get a great tool valued at $99.99 for ONLY $69.99!! Note: This post may contain a sponsored/affiliate/referral link. Thank you for supporting this site! Disclosure~ I received the 3 tools mentioned above from Vocalpoint and InStyler in order to complete my review and giveaway of the products. Some images are from the sponsoring site. I'd give it to my daughter as a Christmas gift! Thanks for the opportunity! It would be for me but I would share this with my daughters. I would keep this for myself but would share with my daughters. I am going to keep the Tulip Auto Curler for myself. I would keep this to curl my daughter's hair. 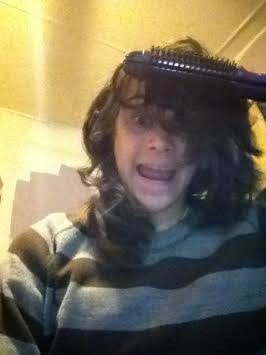 She is a teen who cannot use a curling iron..it makes her too nervous. I would keep for myself - my hair needs this. I want to keep this for myself. Does that make me selfish? If I win, I will have the prettiest hair on the block! I am keeping it. I will give this to my wife if I win. It would make a great Christmas present. I would actually keep it for myself. I never do anything with my perfectly straight hair and this would help me out I think! I'll be giving this to my girlfriend if I win! I would use it for myself, but I would share! I would gift this TULIP Auto Curler to my sister, she would love to have this. I think the Auto Curler looks like the most fun! I would keep it but, share with my daughter!! I would keep it and share it with my mom! I would give this to my teenager and borrow it from time to time. I wish we had this during prom last year. 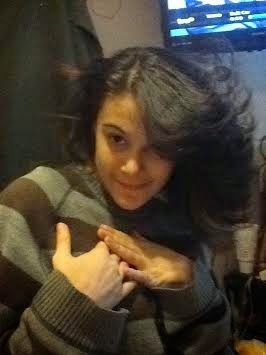 It was a curl disaster! Love the Ionic Styler Pro which I hope to give as a gift. So I'm going to be the good mom if I win I'll give to my daughter. Since I am the only female in my family of men, I would keep it for myself. I would keep it for my daughter and I.
I would give the TULIP Auto Curler to my daughter. She would love it. I would wrap this up and give it to...myself. Oh I would keep this for me! Had the same hair style for 10 years with thinner hair. Would LOVE This! Its time for a hairstyle change! I would love to keep this all to myself! !